I hope you are loving this new series for creatives! 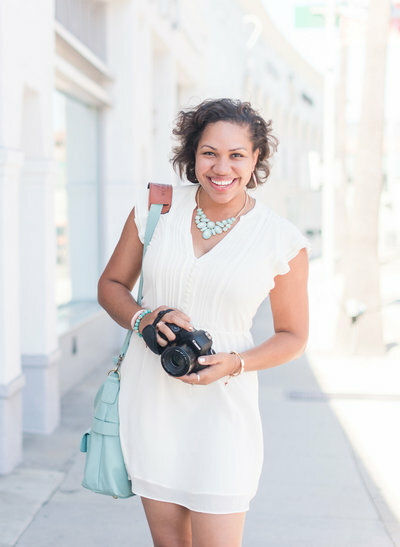 Last week, I blogged 5 Benefits of Personal Branding Photography for Creative Entrepreneurs. And as a reminder, personal branding photography is all about capturing who you are as an entrepreneur and what makes your brand unique. It’s a way to tell your story, connect with your audience, uplevel and expand your brand beyond what you sell. These images can include headshots, your workspace, creative process, tools of your trade and MUCH more! Today it’s all about the various ways you can use these images throughout your marketing efforts! If you think you can only use them on Facebook on Instagram, then I’ve got some news for ya! 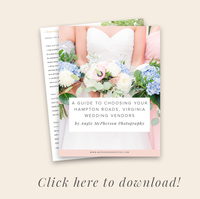 You can leverage these images on SO many platforms and on an ongoing basis! Read below for a ton of ways to use your personal branding photos! I hope this gives you an idea of how you can truly leverage these photos in your business beyond your wildest marketing dreams haha! If you don’t know what type of images to have in your cache, I’ve got a quick solution! I’m giving you a Personal Branding Photography Checklist so that you can start building your inventory (so get your camera or iPhone ready)!